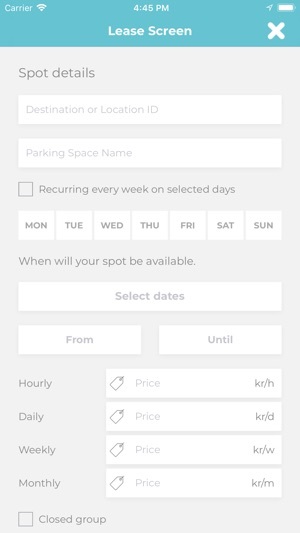 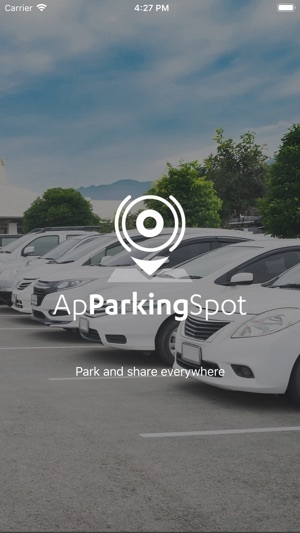 Use ApParkingspot to rent out your private or workplace parkingspace and use it to find parkingspots where you need to park. 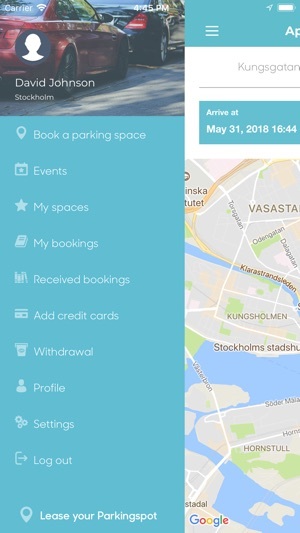 With a simple and easy solution you are able to rent out your parkingspace when it´s empty or just rent a space from someone else. 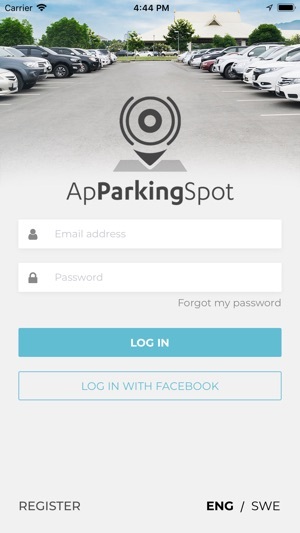 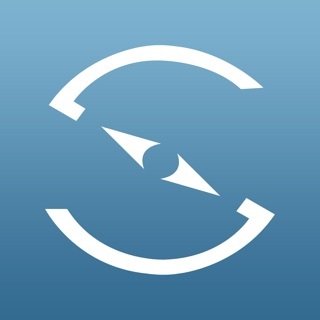 Save time, money and contribute to a better environment by using ApParkingspot. 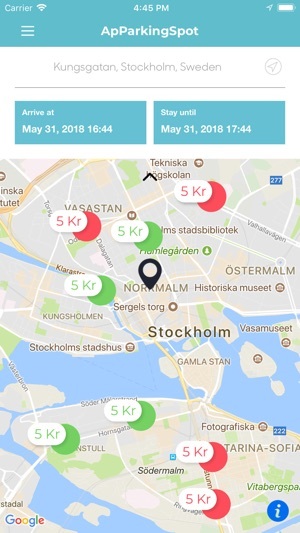 Improved location search and solved minor bugs.